This is a great way to get children to think about creating questions as they read, and in turn, builds their comprehension. In this lesson, students use computer software (Inspiration 9) to map out their questions and spend time at the end of the session answering their questions to build their understanding. These are just some links, but you can basically add any link (that is reading based) into this section! Bring students to the floor and ask them to think about things that we need to do as we read to make sure that we are understanding what we read. Explain that today we are going to look at a fun way to build our comprehension, using computers. 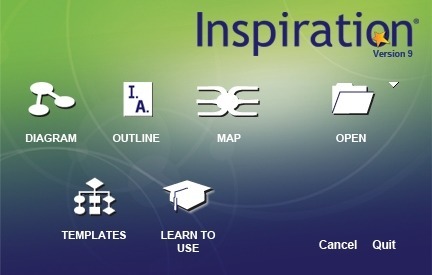 Open up Inspiration 9 and create a new diagram by clicking on the ‘Diagram’ icon. In the circle that now appears on your canvas, type the name of a book (maybe use a picture story book) for your model. 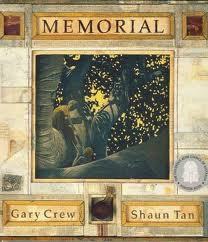 Memorial by Gary Crew and Shaun Tan is a great one to use! But you can do this with any book. Now use the ‘Create’ section of the software to add another circle that branches off your book title. Call this section ‘Before Questions’. Click back onto your book title circle and create another circle. Call this section ‘During Questions’. Finally click back onto your book title circle and create another circle. Now look at the cover and think of some questions to ask. For example with Memorial, I asked things like “I wonder whether this story is about a death? Will one of the children know someone who has died? What does the word ‘memorial’ actually mean? 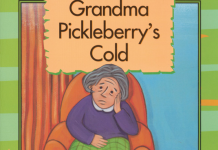 Why has the illustrator used dull colours for this book?” Etc. Using Inspiration 9, branch these questions off your ‘Before Questions’ circle. 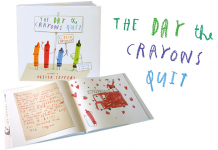 Now explain to the children that as you read, if you find out some of the answers, you are going to add them to your canvas and use a different colour for their circle. Also explain that if you come up with another question, you’re going to add it to the ‘During Questions’ section and it doesn’t matter what that question is. By now the kids will have the picture of what is required of them. Ask them to go to their computers, get their books and begin creating their Inspiration 9 Questioning Canvas. 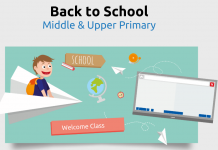 Rove around the class (assisting your students who need more support first). Read out some of the questions that people are asking on their canvases and ask if anyone else is asking questions like these? After the students have been reading and adding to their canvas for 30 minutes, ask them to stop. Get them to add these to their ‘After Questions’ section of their canvas. Conclude the lesson by sharing the Inspiration 9 canvases on your interactive whiteboard or other projection device. Look at some of the questions that were asked and discuss whether these were deep or shallow questions. Save a copy of the Inspiration 9 Canvas to a shared folder on your network and use as a work sample.